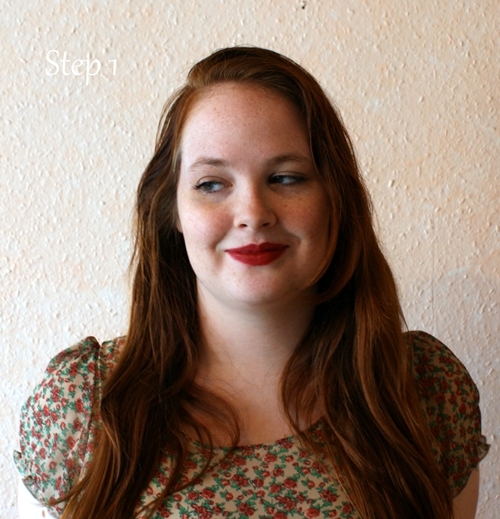 I am Katrin from Tarte Aux Fraises. I am 23 years old and live in Geneva, Switzerland. 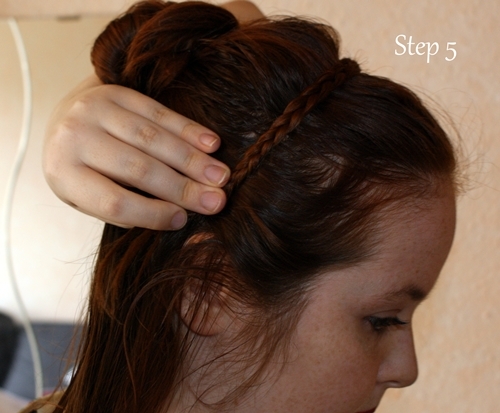 I wanted to show you today how to do a Switzerland inspired messy bun. I wear this a lot when my hair is dirty, it takes super short time and I only need 5 bobby pins for it! 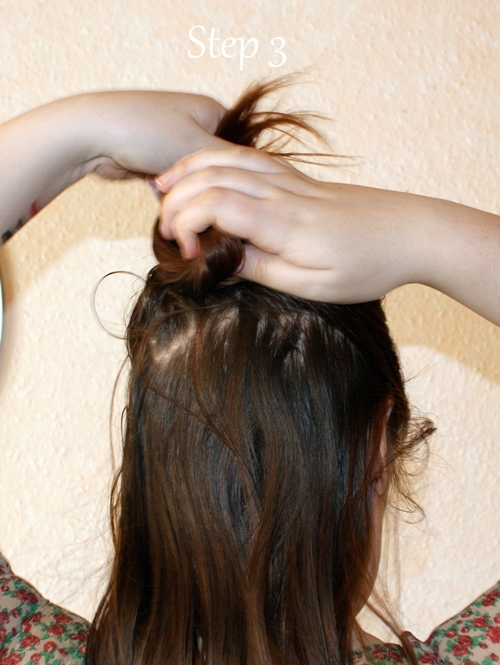 Begin with brushed dirty hair. 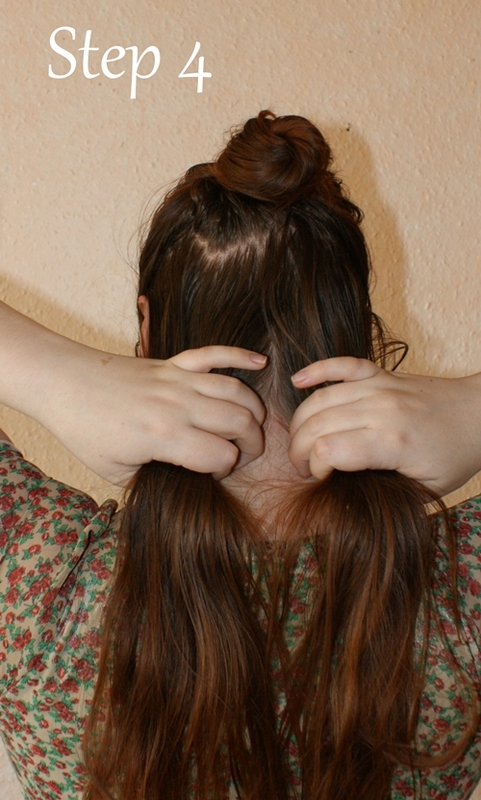 Split hair in two parts, lower and upper. 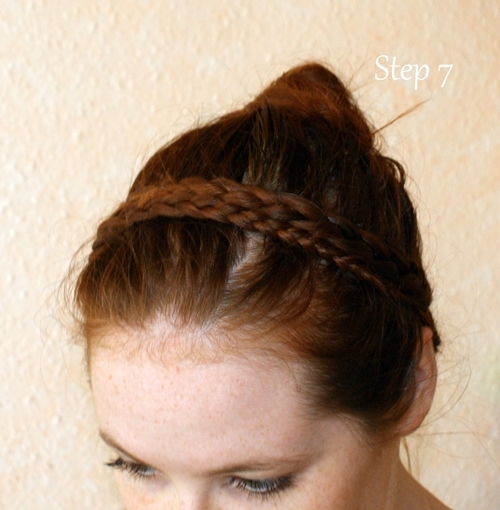 Split the lower part into two parts and start braiding one side. 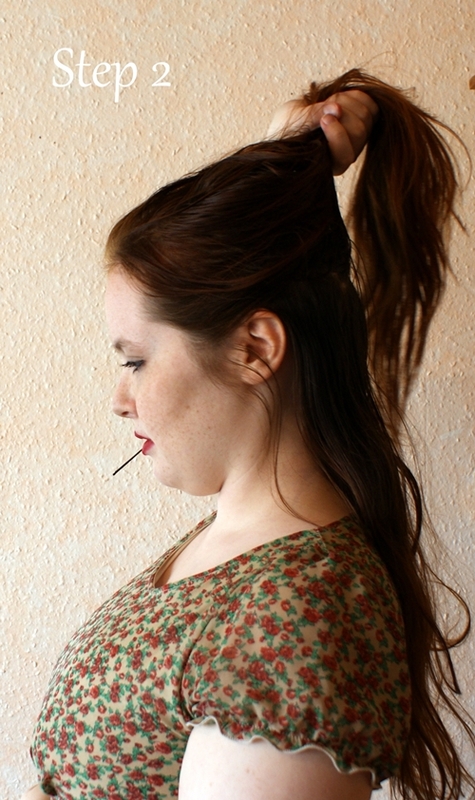 As you can see the hair needs to be long to do this. Ps. 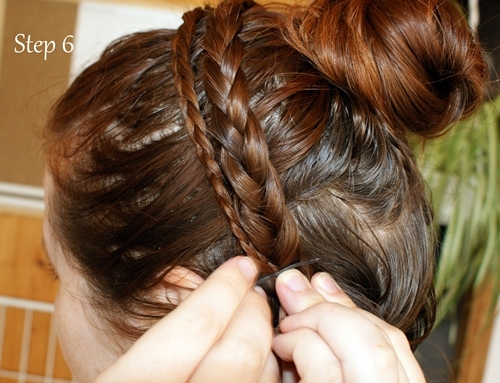 Robyn: This hairstyle is so cute! I might even try it out on holiday! Doesn't Katrin have the most gorgeous hair you've every seen? !